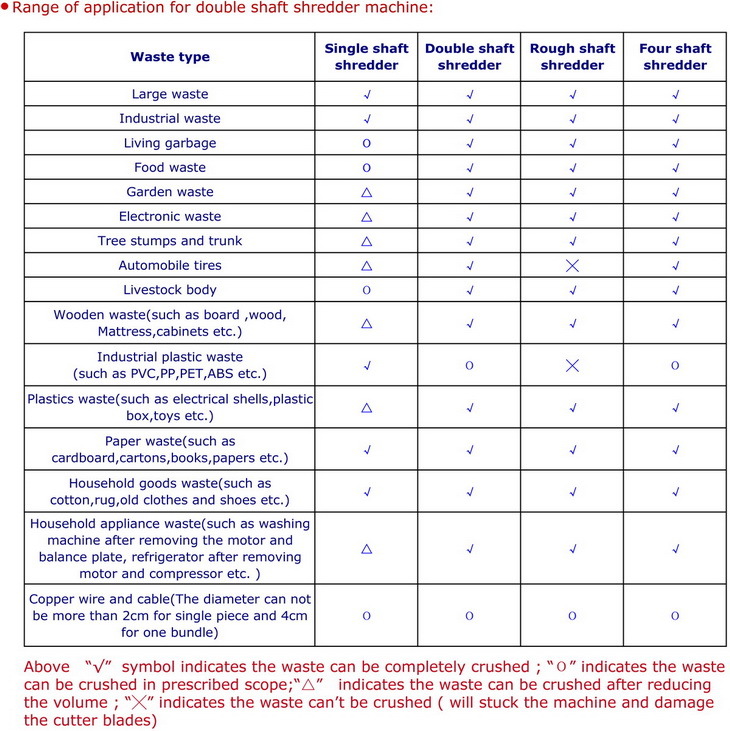 Recommended for solid waste, household waste and some specific materials. 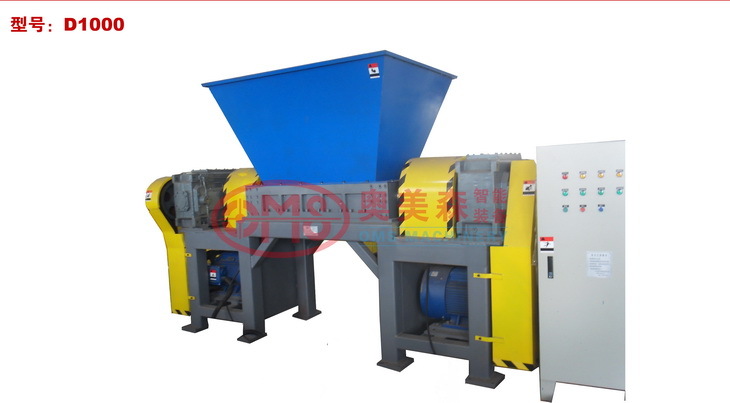 D Series double shaft shredder is driven by electric motor or hydraulic system, it is our best cost-effective product. Thanks to its universal design, it is suitable to reduce the size of household waste, organic waste, bulky waste, scrap metals, hospital waste, industrial waste, hazardous waste, e-waste, ragger wire, wood, rubber, etc.